Get to know the dedicated board members who make Redbytes a success! Gary has a Degree in Mathematics and a Masters in Computer Science from Manchester University. 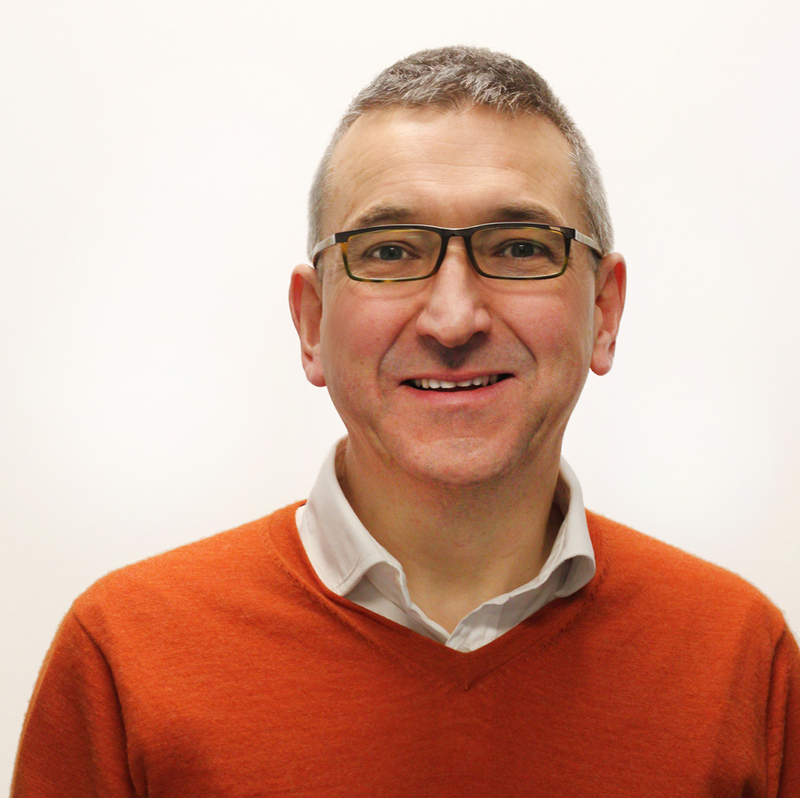 In his early career he worked with Fujitsu/ICL in FinTech where he was one of two principle architects for the UK's first ever internet banking system at FirstDirect bank in the UK. He is the holder of two IT- related patents. The first is relates to enterprise workflow and the enterprise view of data; the second relates to cybersecurity and data privacy. Both now combine in the way his business develops enterprise workflow based mobile solutions. Senior leader, Managing Director and globetrotter with founder level experience of over 15 years in the IT industry from Capgemini. Sameer is well experienced in working with global clientele including US, UK, Belgium, France, Norway, Denmark, Bahrain, Singapore, Malaysia, and India, within sectors like Banking/Insurance/Capital Market, Credit Bureau, IoT, and Information Technology. With 6+ years of experience in mobile app development, Rameez is responsible for managing the project team, nurturing every level of project and developing high levels of client-relationships. Overall he is a thorough professional with exceptional global customer communication skills, handling a wide range of responsibilities including project management, team management, and training. 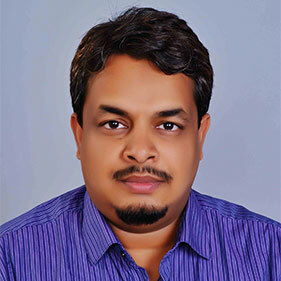 Arun is a master strategist at improving organic downloads and online presence of games & apps. He is persistent in keeping himself updated in latest user acquisition strategies and proactively implements them. 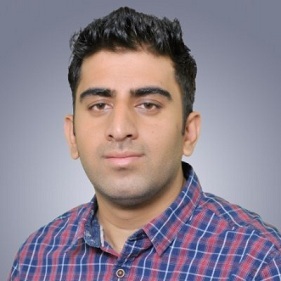 In his 5+ years as an ASO specialist, Arun has developed excellent communication skills, analytical ability, knowledge on keyword research, and possess innate ability to implement content recommendations and fully analyze websites to make them search engine friendly. 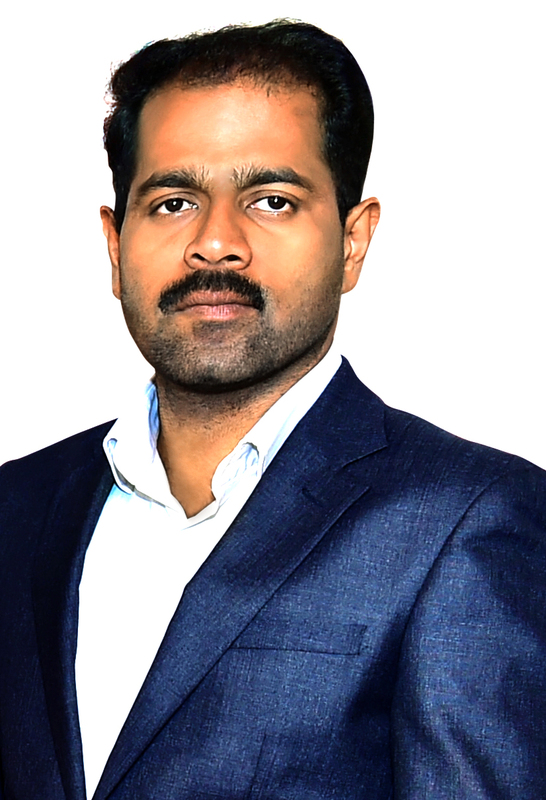 Arun has a Masters in Engineering & is also a certified Master of Business Administration from Annamalai University.